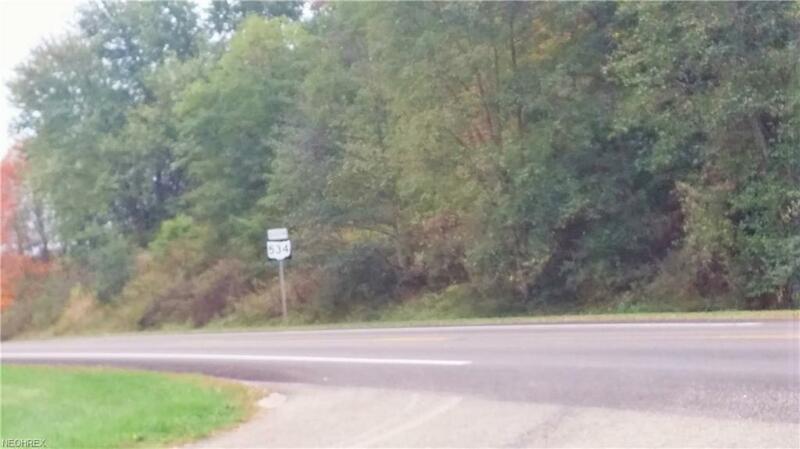 Nice wooded corner building lot in rural setting. Mineral rights negotiable. West Branch school district.